Paints and pints is back! Join us on June 24th, at 2pm. 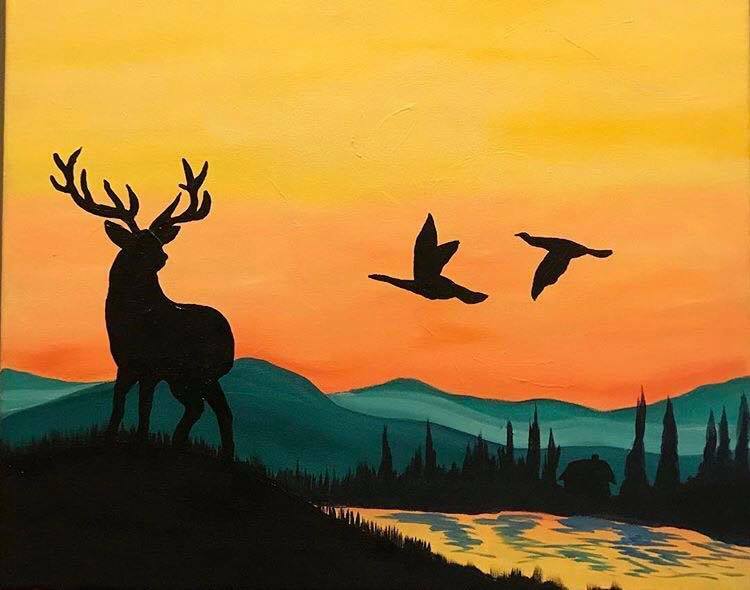 We will have Personal Touch Paint Parties with Matt Wager in the taproom giving you step by step directions to create your very own masterpiece. Tickets are available for purchase in the taproom or online at our online store. Tickets are $25 per person and must be paid with cash or check. Please make checks out to Matt Wagner. Feel free to bring your own food or have something delivered and enjoy some beer while you paint. We have beer, wine, sangria, cider and a few non alcoholic drinks available, no outside drinks allowed.